Learning in Future Environments (LiFE) was developed by the EAUC in response to a growing need to embed environmental and social responsibility into the activities of universities and colleges. This has been set against a backdrop of economic challenges facing the sector, which include an increased need to demonstrate how they are delivering economic value. 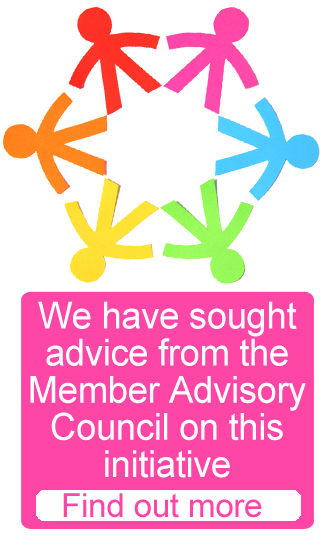 Throughout the development of LiFE, the EAUC has worked extensively with stakeholders and institutions from across the sector. This support has been crucial to develop a system that is relevant and beneficial to all types of institutions. LiFE was developed with generous support from our funding partners Higher Education Funding Council for England (HEFCE), Higher Education Funding Council for Wales (HEFCW), Scottish Funding Council (SFC) and the Department for Employment and Learning in Northern Ireland (DELNI), as well as direct input from across the sector. From the outset, LiFE has been structured with a constant review process in mind. If you think something is missing or needs changing, let us know how you think it could be improved. With your help, LiFE will evolve continuously. 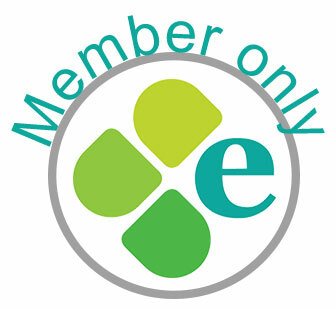 To better support our Members, the EAUC has taken the significant decision to give free Member access to LiFE. This means that our Members now have direct access to this powerful tool which has the potential to dramatically empower them to transform the profile and reach of sustainability throughout their institutions. This is a game-changer! In these financially challenging times, helping our Members to improve their sustainability performance is too important to be based on affordability so we have taken the significant step to simply give the powerful performance improvement tool to our Members as a core benefit. We have stripped away the expensive and often time consuming web based repository system to reveal the simple yet powerful LiFE Self-Assessment tool. We’re sure that whatever your approach to sustainability and social responsibility, LiFE will celebrate and enhance it, rather than compromise or prescribe. We involved the Member Advisory Council and some past participants in the redevelopment to provide feedback on the reviewed website and Self-Assessment tool. We thank them for their support and feedback. Find out more.